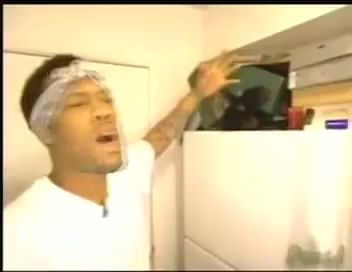 This episode of MTV's "Cribs" features popular gangster rapper Redman. Watch as he takes viewers on an entertaining tour of his home, including the ubiquitous view inside his refrigerator. It's not what you'd expect!